Woodbine Nissan | Finance | Should I Sell My Vehicle Privately or Trade It In? Should I Sell My Vehicle Privately or Trade It In? When you buy a new vehicle you need to decide what to do with your old one. Some people choose to sell it privately while others trade-it in. What is the best choice? Convenience: Many people find trading in their vehicle more convenient than trying to sell it privately. Selling privately takes time and energy. You have to meet with prospective buyers, and many willgive you the runaround or lowball you. When you trade your vehicle into the dealership, you never have to worry about those problems. Once you hand us the keys, your work is done. Lower Monthly Payments: You can take the money from your trade-in and roll it into your new vehicle loan agreement. That means more money towards the principle of the car and lower monthly payments! 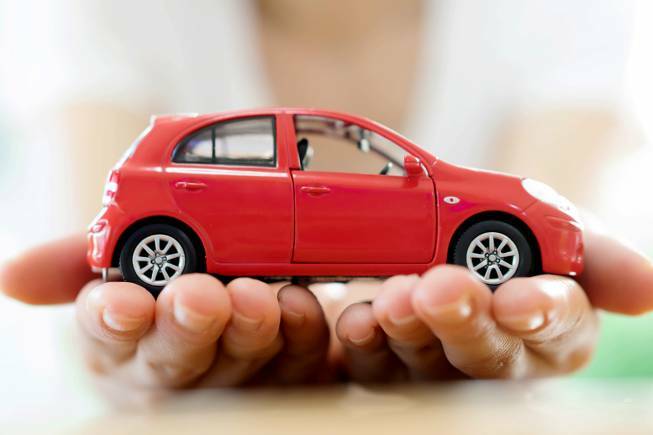 Save Money: When you sell your car privately, you need to make sure it is in great condition before you list it online. That means spending money on repairs and cleaning costs. You may also need to spend money on advertising as well. When you trade in your vehicle, you simply dust your hands and leave the work up to the dealership. They’ll take your vehicle in whatever condition it is in.